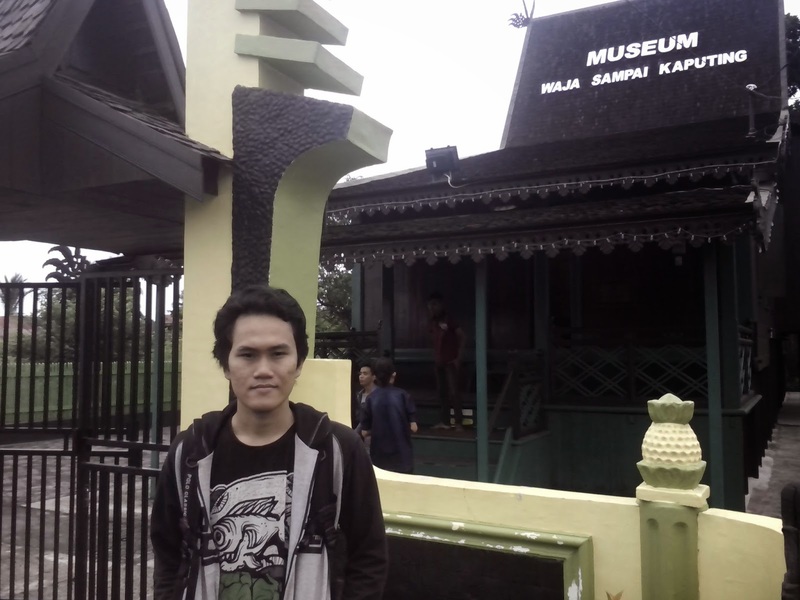 Wasaka Museum is the only museum in the city of Banjarmasin, for those who want to visit this city. Its recently renovated by the Banjarmasin City Government. 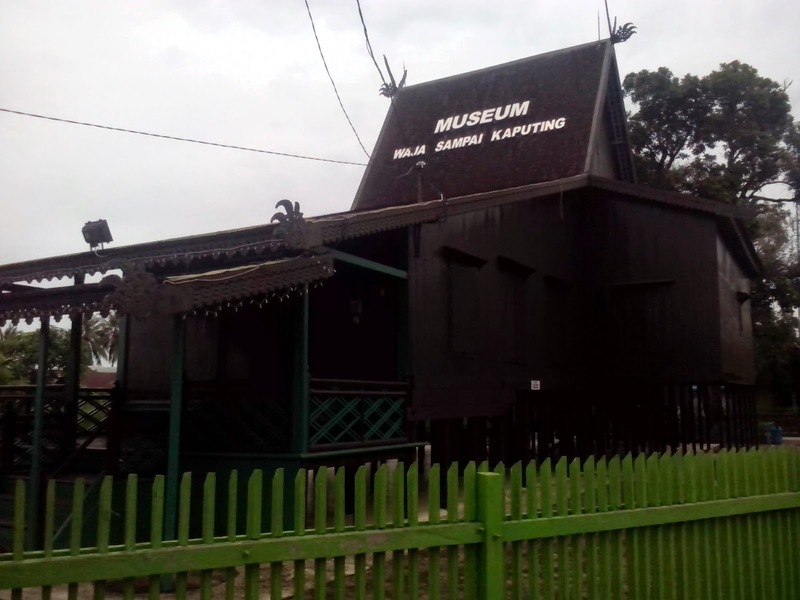 If you travel only in Banjarmasin, Museum Wasaka can be another option after visiting the Floating Market. It's located right next to the Banua Anyway bridge, Sei Lulut River. 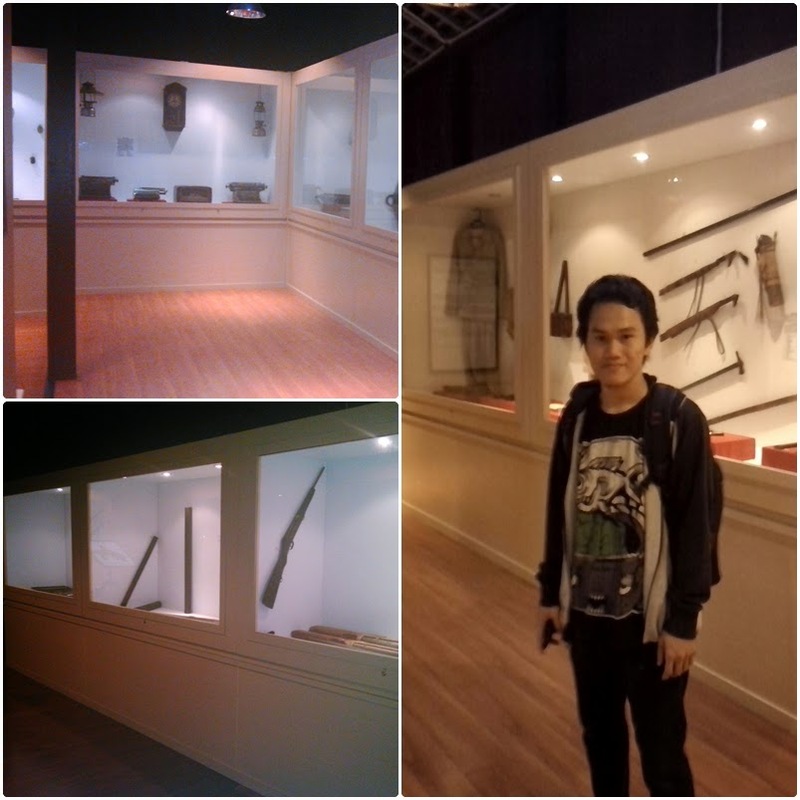 Last week i visited this museum and found some interesting lessons for learning a little bit history of Banjarmasin. In the afternoon, my friend asked about interesting places in Banjarmasin I know besides of Floating Market. 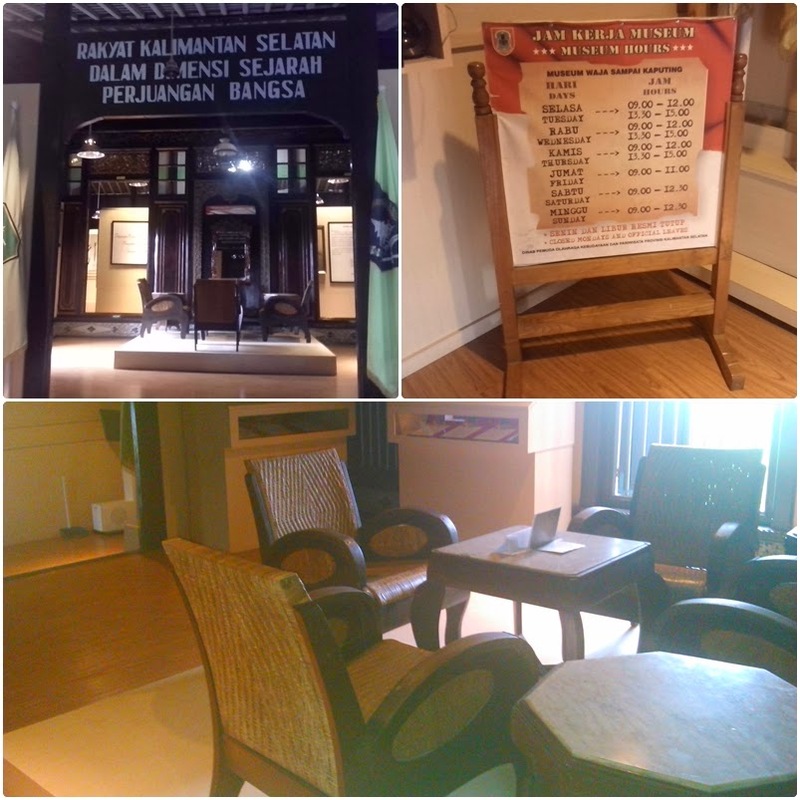 I recommended to visit Wasaka Museum, but at that time I was not sure if this museum was still renovated or not. Finally, we tried to find out the way there, and fortunately it turned out this museum was already open again, I remember almost half a year the museum is closed due it's renovation. Why do I know, because I often visit Sei Lulut river for strolling around, and every time I passed the museum, always closed. Anyway, this museum is one of the original Banjar typical home purchased by the local municipal government in 1991 and was inaugurated as a museum by the current governor, Mohammed Said. The stuffs of the museum collection are still fairly few and mostly relics of Dutch occupation. All objects in this museum relics were obtained from a South Kalimantan patriot named Hasan Basri; a general of Kandangan region during the year 1945 to 1949. To enter the museum is free of charge, but visitors can voluntarily contribute to local officials. Museum Wasaka have schedules remain open every day, except Monday. In its development, the last time the museum was renovated in 2011 and is often visited by local and foreign tourists in recent months. 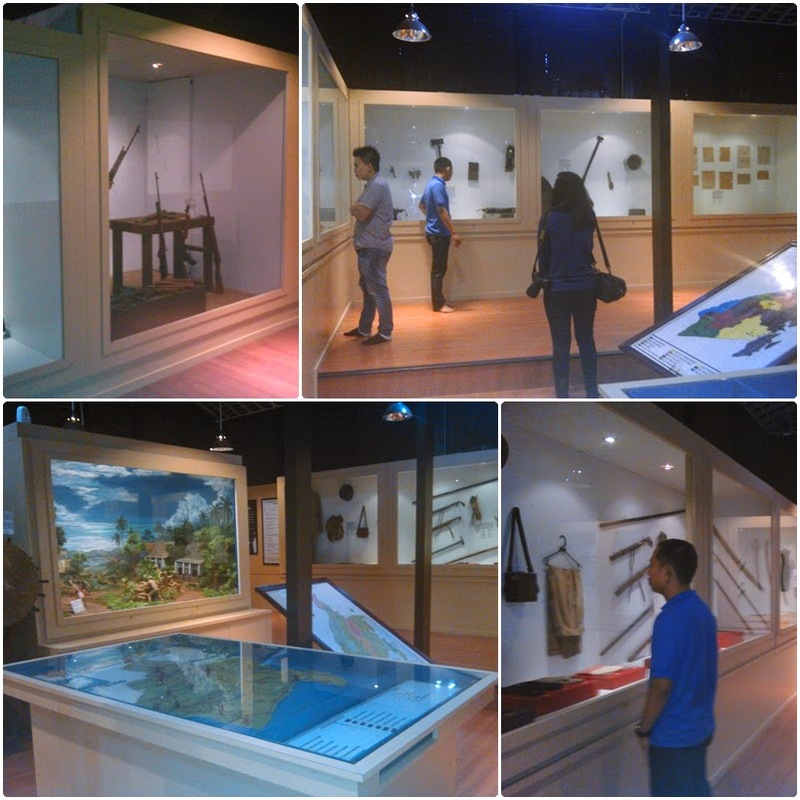 Henceforth, I hope the museum can add to it's collection so that local visitors are not bored, and the government can encourage local people to hold the traditional events that is related with Banjarese history inside this museum.